Sgt. 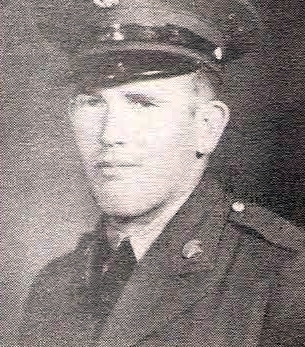 Richard D. Nicholon, son of Mr. and Mrs. C. D. Nicholson, Olney. Entered Army, 1941, trained at Camp Grant, Ill., Ft. Riley, Kan. and California. Served in New Zealand, Fiji Island, Australia and India. warded ATO, EAME, APO, GC Medals. Discharged in 1945.